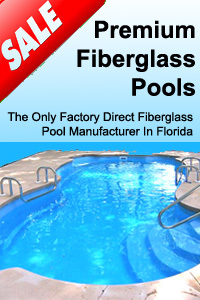 The Only Factory Direct Fiberglass Swimming Pool Manufacturer in Florida! Premium Fiberglass Pools is a full-service fiberglass facility with capabilities of providing all phases of fiberglass production. We produce molds, boats, parts, and custom pieces, specializing in one piece fiberglass swimming pools and spa shells. We also carry a full line of hot tubs spas, swim spas from 11ft 12ft 14ft 16ft and 18ft and pool and spa parts. 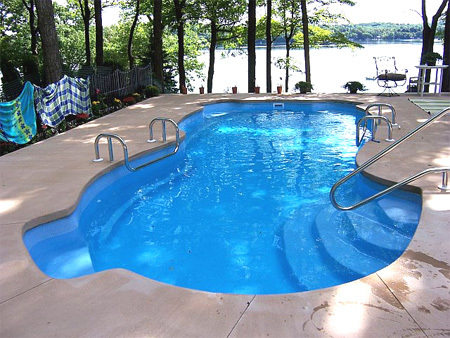 We have the highest quality standards in building our fiberglass pools! Premium Fiberglass Pools Manufactures 20 Pools, Spillover Spas, Inground Spas, Equipment and Accessories that all reflect simplicity of elegance. 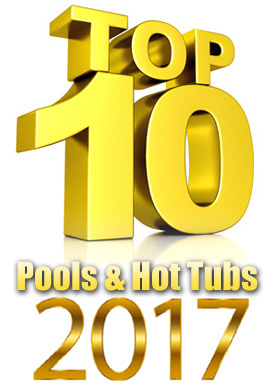 Premium Fiberglass Pools manufacturers Fiberglass Pools as well as hot tubs and swim spas since 2008. We carry a full line of pool and spa parts such as pool pumps, pool heaters, LED lighting, pumps, filters, salt systems and accessories. At Premium Fiberglass Pools we can create your backyard dream swimming pool experience and save you thousands of dollars at the same time. Stop by and speak to one of our sales representatives or give us a call and find out why we are number 1 in manufacturing products and customer service. How much does a fiberglass swimming pool cost and why purchase a fiberglass pool verses a cement pool are questions we can answer. We have the best fiberglass swimming pools in Florida build strong with a life time structure warranty. 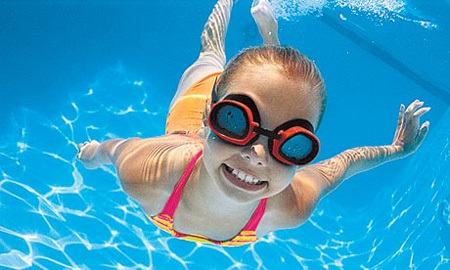 We can have your new pool installed in less than two weeks once we have all the permits. We would be more than happy to show you around the 80,000 sq. ft. manufacturing facility.